This picture says it all. I am so grateful for the time I get to spend with my kids, my daughter, Nicole in particular. This is her at the start of this year’s Junior Iditarod and I am probably the most proud that I have ever been. This photo shows 14 years of working together on the trails, with the teams and the thousands upon thousands of hours training. 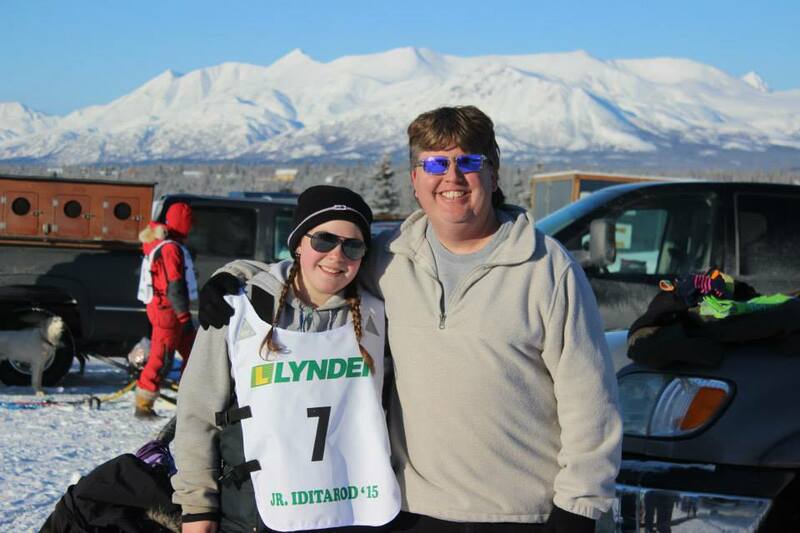 This Junior Iditarod is her last race before she heads off to school at UAA next fall.